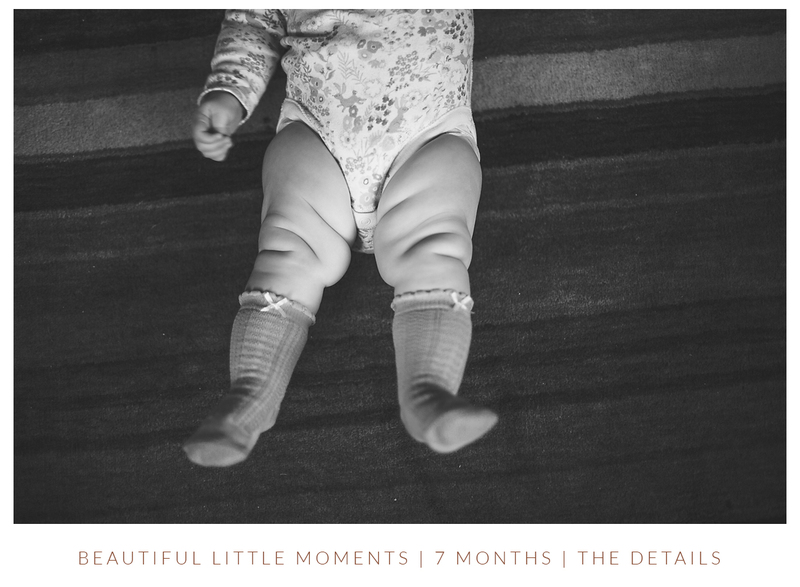 My daughter has the most gorgeous chubby baby thighs. I know they won’t last forever. As soon as she starts moving around they will be gone. 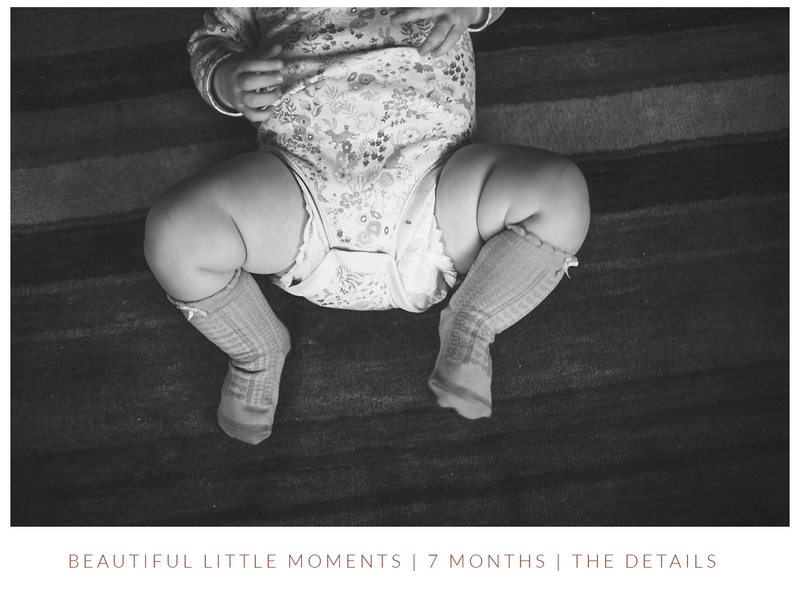 Before Emilie was even born I decided to capture every little detail, every little moment as a visual diary. Every day I photograph her. Not always in the studio and not alway with my big camera. Many snaps are taken on my phone in the moment. I love nothing more than to flick back through and see how she’s changed. I think I worry that I will forget all these amazing moments. And to be honest it would seem that I do forget so much. Seeing photos from just 3 months ago jog memories I had completely forgotten about. That is why I love photography so much. It reminds us. It reminds us of feeling and emotions of how things were at that moment in time. As new parents there is so much that is new. And there is so much going on, so many things to worry about, compounded by such a severe lack of sleep, it is no wonder our brains don’t hold on to every detail. 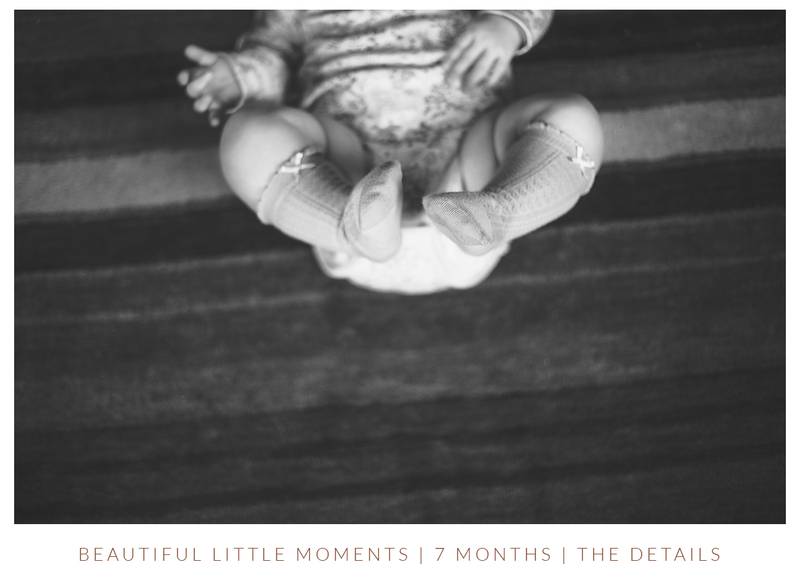 So collect your beautiful little moments and treasure them. 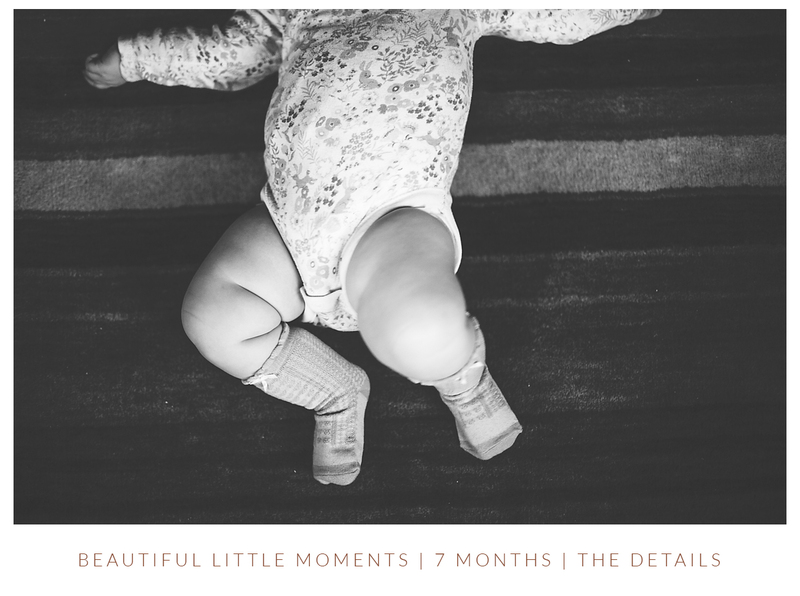 One day they might just remind you of some of the most precious days of your life.